How can I use Giftogram? Can I choose specific retailers for my Giftogram? What size is the Giftogram card and carrier? Is there an option for digital delivery instead of cards? What are the available Giftogram values? What gift cards can recipients choose? Can receipts redeem from their mobile device? 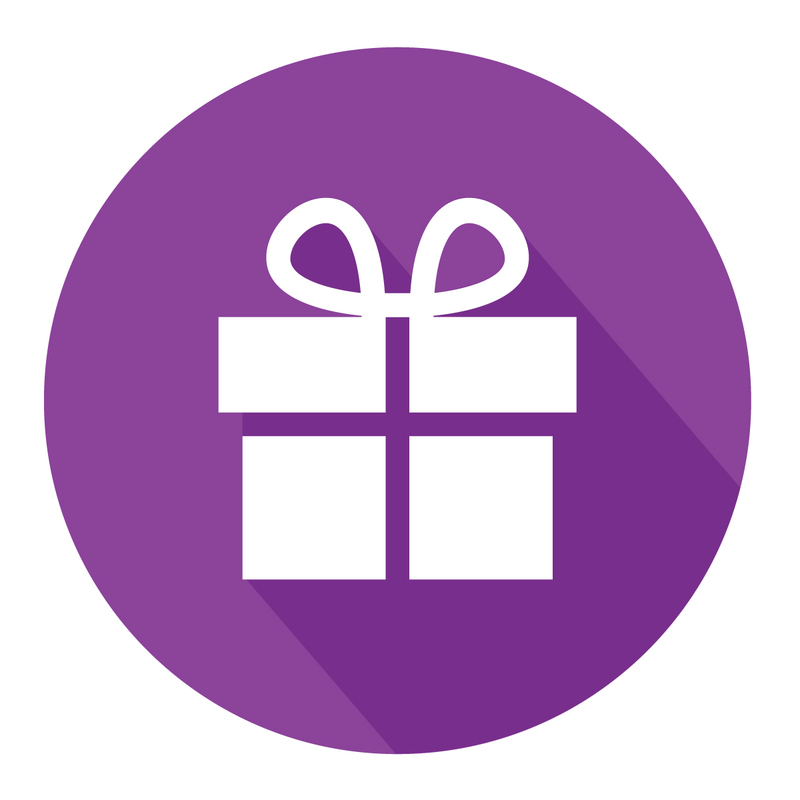 What are the tax implications of employee gift cards?